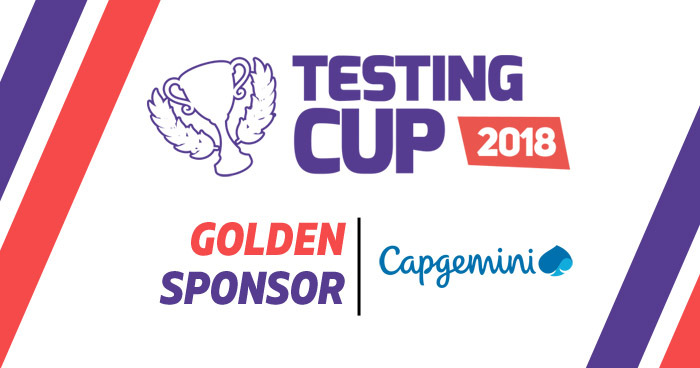 We are proud to introduce to you our Golden Sponsor- Capgemini. At Capgemini Software Solutions Center, they design, create, test standard and comprehensive IT solutions for their clients from the US and European market. Their clients are companies recognized around the world, dynamically operating in sectors such as: automotive, finance, energy, production, telecommunications, media and logistics. The international character of their organization enables them to acquire rare competences based on the dynamically developing market of IT services. Get your chance to know them better during TestingCup 2018!